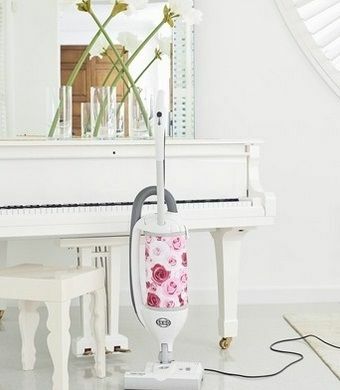 The SEBO FELIX ROSE ePower offers professional performance for the home in a lightweight, versatile and easy to manoeuvre machine. SEBO is proud to be supporting the Pink Ribbon Foundation with the fabulous and stylish FELIX ROSE. 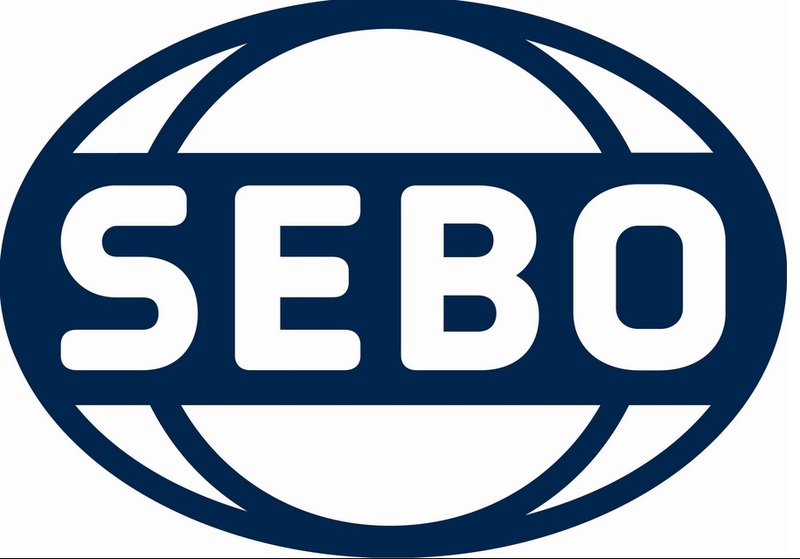 SEBO will make a donation to the Foundation from each machine sold.